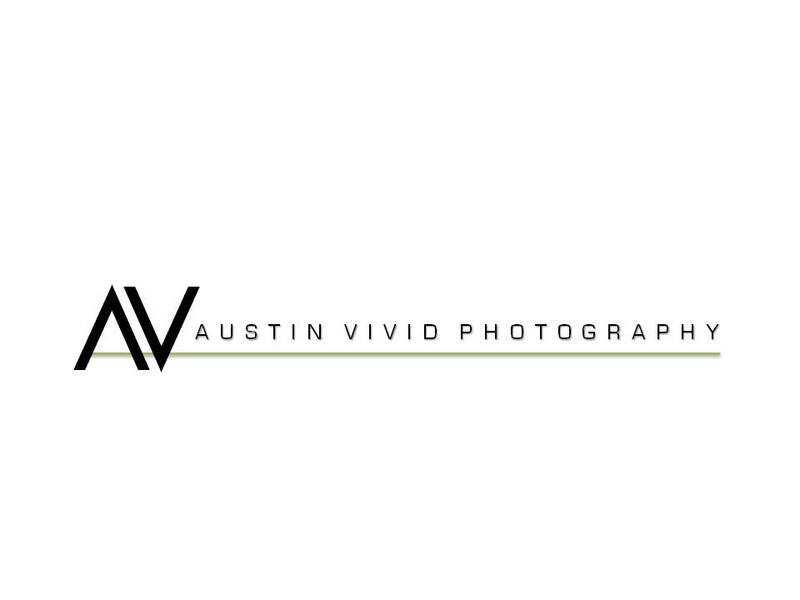 This entry was posted on February 26, 2011 by austinvividphotography. It was filed under Uncategorized and was tagged with austin photographer, austin vivid photography, lifestyle photography. Heather-I really love your work. You capture such great scenes in all your pictures. I’ll be sure to schedule a family photo shoot/session with you next time we’re in Austin. Take care!